Our Noise Reduction Enclosures are designed to efficiently and effectively dampen noisy equipment providing a more comfortable environment. 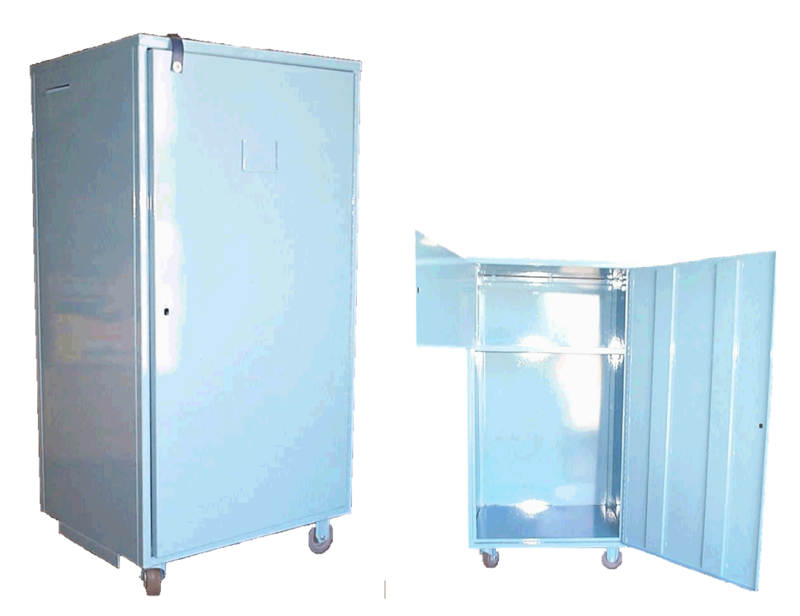 Our Portable Cabinets provide heavy duty mobile storage for a variety of environments and uses. 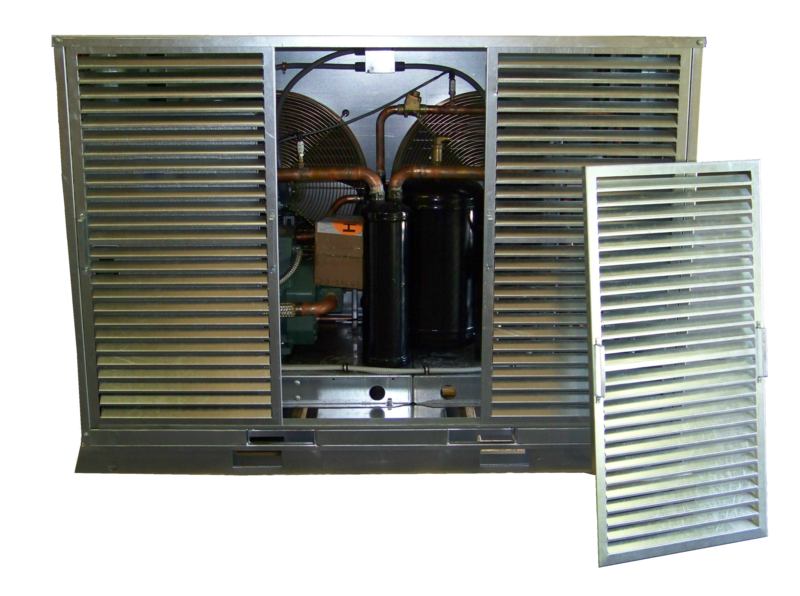 The Multi-Condenser Enclosure (MC Series) provides reliable outdoor protection for housing multiple condensing units. 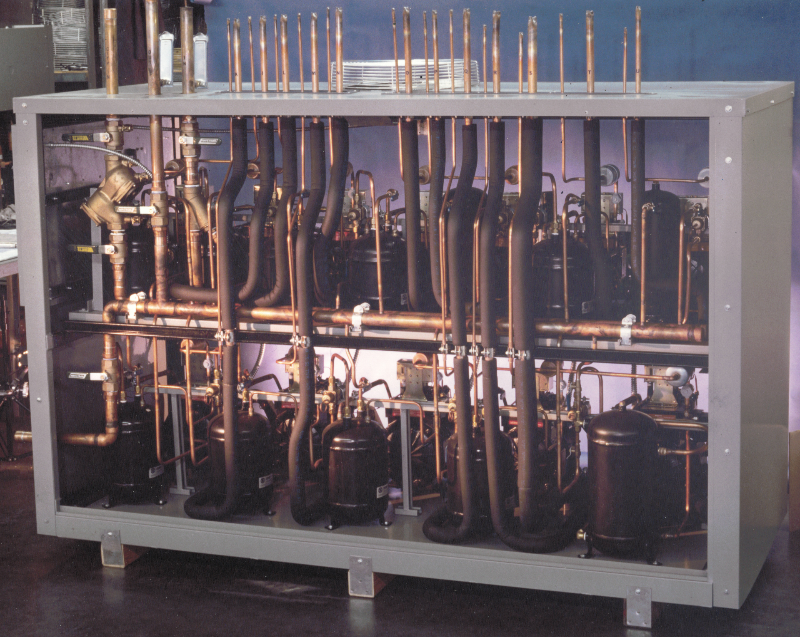 RDM Products offers custom enclosure fabrication. Below are a few examples of the various enclosures we can provide according to your specifications.